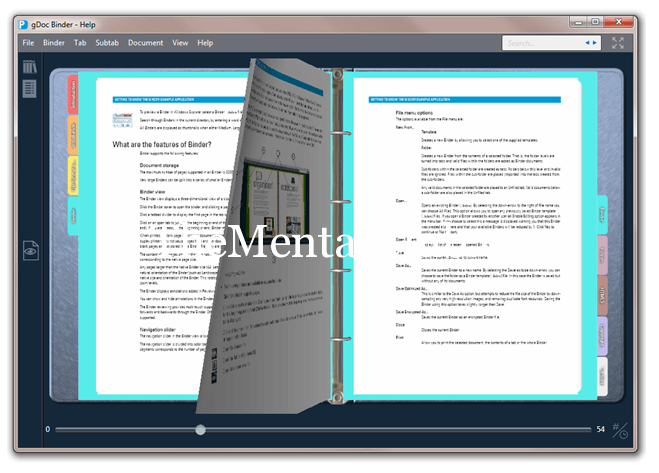 Now you can join two or more PDF files to a file in a moment. Download PDF joiner and join your PDF files easily. The abbreviation of PDF is “Portable Document Format”. Generally you cannot edit, join or separate PDF files. If you use this PDF binder software, you will be able to join PDF files easily. Download PDF binder from this link and install it on your PC. Once you have installed it on your PC, run this application. How to join PDF files? Or How to merge PDF files? Step 1: Now you have to click on “Add Files” button, select all those PDF files to merge it or joint it in a single PDF file (You can also use drag and drop method for adding files to this software). Step 2: Now Sort your files one by one (Ascending order). Step 3: After sorting click on “Bind” button. Bind process will start, wait few seconds. Step 4: You will get a notification after completion.